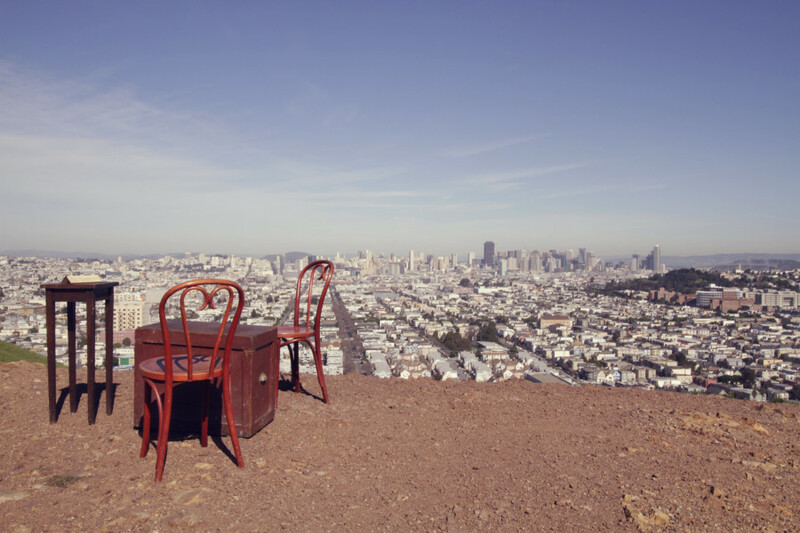 The “36 Questions” installation on top of Bernal Hill in San Francisco will only remain up through Saturday. The time is now to take your loved one and ask them the engraved questions on the antique wooden chest while enjoying the scenic view of the city. The project has heightened the romantic relationships of many, including a couple who got engaged. The 36 questions are said to make you fall in love, so why not give it a try? Noise Pop ends this Monday! This is the 23rd annual Noise Pop, which brings together local Bay Area talent, emerging new bands and other beloved artists such as the New Pornographers. There’s music for every taste, ranging from punk to electronica to cult indie classics, at a variety of concerts scattered around venues across the Bay Area. Snag some tickets because they’re selling out very, very fast and I’m already kicking myself for not buying a Caribou ticket.